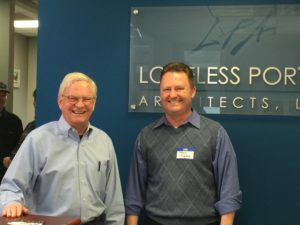 Rob Loveless was speechless when he walked into the surprise retirement party at LPA office on March 9th. The event, a celebration of Rob’s long and influential career, had quite the gathering and attended by none other then the great John Gregory himself. 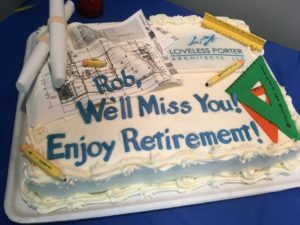 The sendoff party cake was adorned by edible architecture plan, sample from Rob’s Loveless past creations, less his wet-ink stamp. 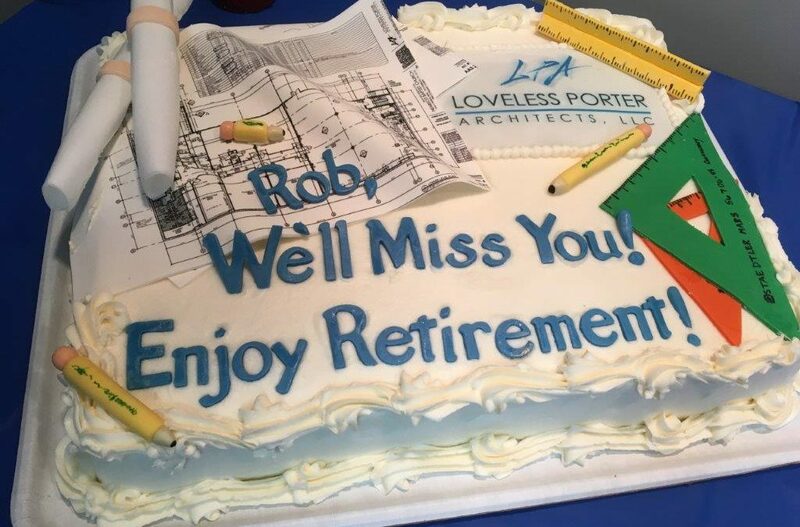 We wish Rob a happy and rewarding retirement.